When is the Attack On Titan Season 3 Part 2 release date? How many days until Attack On Titan Season 3 Part 2? 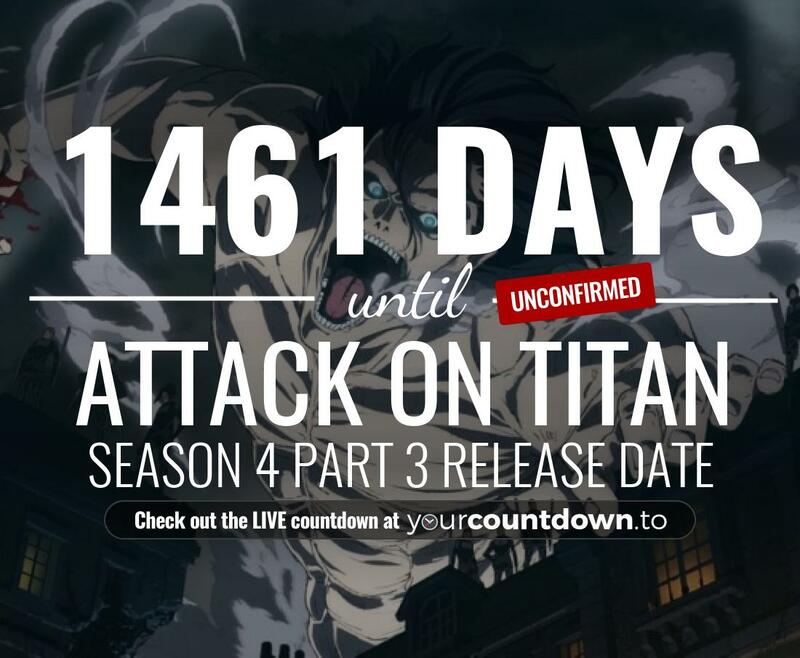 How many weeks before Attack On Titan Season 3 Part 2?